Pale yellow to greenish yellow liquid. 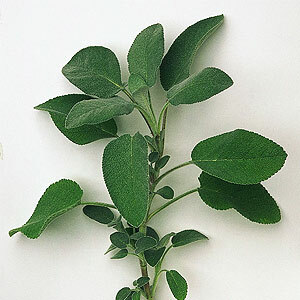 We are offering Sage Essential Oil, extracted from herbs that are considered sacred by the ancient Egyptians. Supposed to be a cure for infertility in women, the herb has long been popular among the Chinese because of its medicinal properties. The oil has a distinct spicy & herbaceous fragrance and is distilled from dried leaves of the herbs. 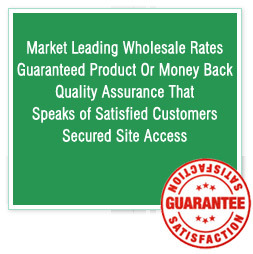 It is also recommended for supporting the respiratory, reproductive, nervous & other body systems. It also helps in coping with despair & mental fatigue. 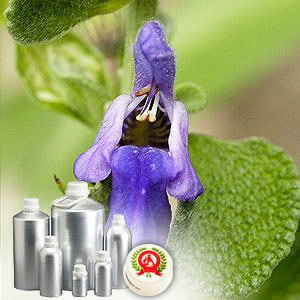 Sage oil, Salvia Officinalis, Salvia Sclarea, Clary Sage. Clary sage, geranium, ginger, lavender, neroli, orange, rosemary, tea tree and vetiver. 1,8-cineole (Accounting for 71.6% of the oil), Acetylcholine esterase, camphor (24.95%). The Sage Essential Oil offered by us is widely used in the pharmaceutical industry because of its diverse medicinal properties which makes it anti microbial, anti fungal, anti oxidant, antiseptic, anti inflammatory, anti spasmodic and anti bacterial. Moreover, it is also choleretic, cicatrisant, depurative, a very effective digestive, disinfectant, emenagogue, expectorant, febrifuge, laxative as well as stimulant. It is also used for strengthening the senses & vital centers of the body and supporting metabolism. Sage Oil recommended due to its various therapeutic properties which include - Anti-inflammatory, antibacterial, antiseptic, antispasmodic, astringent, digestive, diuretic, emmenagogue, febrifuge, hypertensive, laxative, stomachic and tonic.